ArmInfo. The Minister of Energy Infrastructures and Natural Resources of the Republic of Armenia Ashot Manukyan received the delegation of the international rating organization Moody`s (Moody`s Investors Services), headed by the vice-president of the structure Martin Petch. According to the press service of the Ministry of Energy Infrastructure and Natural Resources of Armenia, welcoming the guests, Ashot Manukyan highly appreciated the mission of the organization. At the request of the guests, he presented the process of reforms implemented in the fields of electric power industry, the mining industry, key development indicators and prospects. During the meeting, Ashot Manukyan, particularly, spoke about the digitalization of the Geological Fund, which made it possible to ensure the availability of information. The Minister also reported on programs aimed at improving the management of small fields, and also presented legislative reforms and policy priorities. Speaking about regional integration, the head of the department noted that the construction of new electricity transmission lines Armenia-Georgia and Iran-Armenia will enable Armenia to become a transit state between Iran, Georgia and Russia. The Minister also presented ongoing projects in the field of renewable energy, in particular, the program for the construction of the solar power plant Masrik-1 and HPS Shnokh. 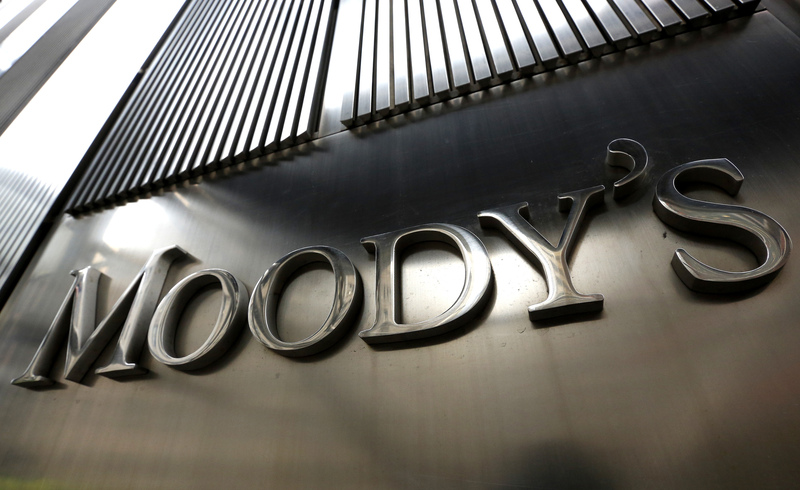 Martin Petch, in turn, thanked the Minister for the detailed presentation of the situation, stated the readiness of Moody's Investors Services to cooperate with Armenia.